ADELAIDE CBD, very close proximity to hotels, shops, restaurants, bus stops, tram stop, Adelaide Central Market, cafes, Rundle Mall ect. Hamely street is very much a quiet street within the CBD. The studio in mostly furnished including bed, utensils, microwave, fridge, kettle, cutlery, toaster and more ! Bills are shared with the next door occupant. 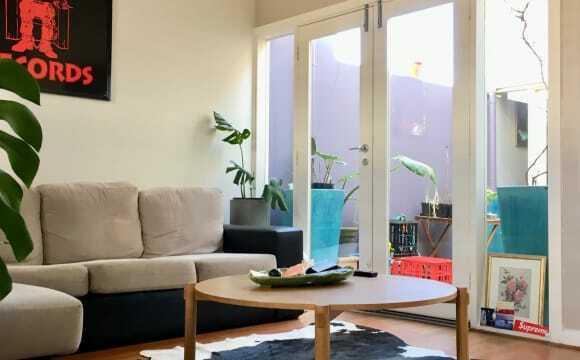 This apartment is located just off Rundle street in the city. 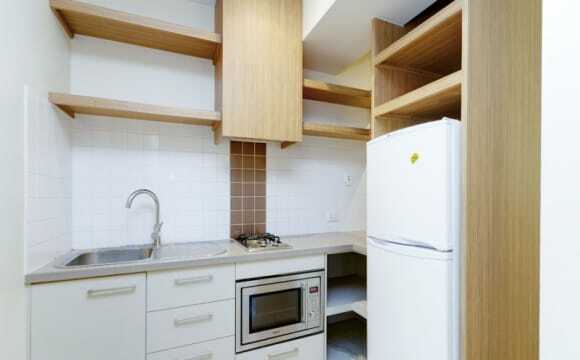 It has balcony, fully furnished, open kitchen, dining and lounge room. Gas and water included in rental price. It is a great safe location and with access card everytime when you want to enter the apartment. Split air conditioning and heater available too. 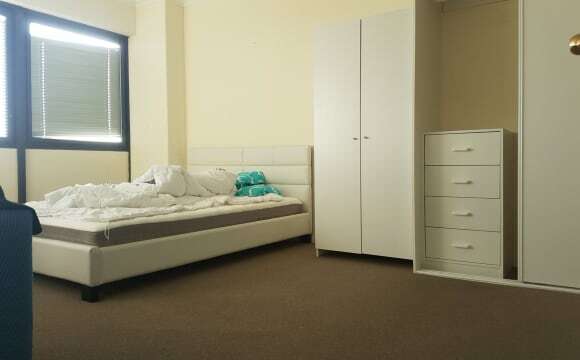 $200 per week, In Adelaide CBD. On king William street. Across the road of roundle mall. Your private bedroom window over looking at king Willia m street and see roundle mall from your window. CBD living. 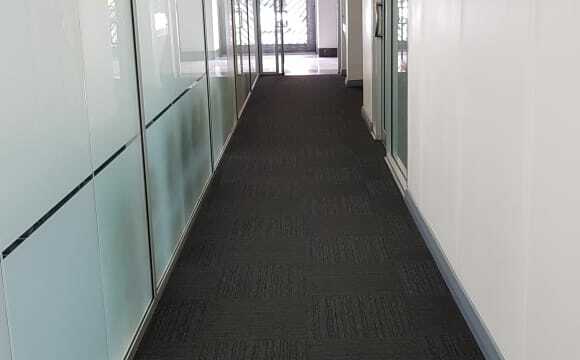 Across the road of Adelaide University, Uni SA, 10 Minutes walk to Adelaide Botanic Garden, Adelaide ZOO, Museum, Art Gallery of South Australia, State Library, Adelaide Convention Centre, Adelaide Festival Centre, Elder Park, Casino, Night Club street Hindley Street. Walking distance to China town, Adelaide central market. Private room with lockPrivate room with locks and keys. 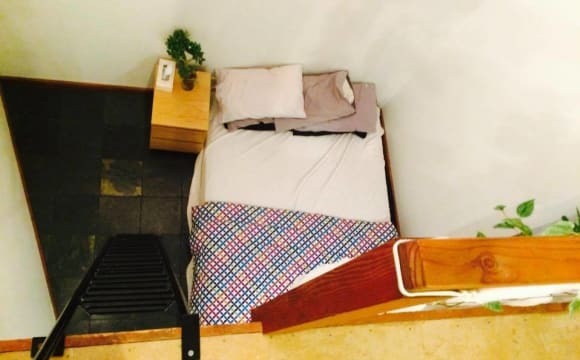 Room for rent with separate bathrooms. 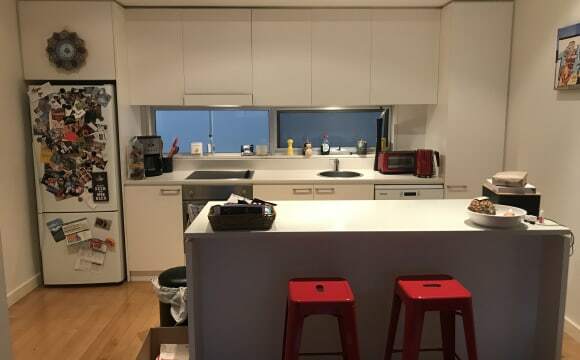 Large dining and kitchen area. 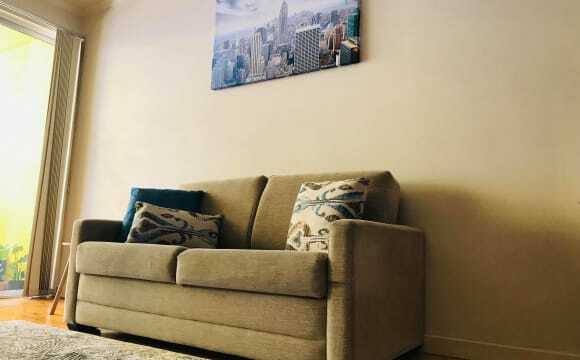 Apartment is furnished including kitchen appliances, large flat screen tv and living room furniture. About me: I am 25 yo male originally from Melbourne. I am currently working full time in the city. I have a small cat who is very friendly. I am generally pretty easy going. Looking for $210 with internet included. Water and elec bills to be split. Minimum 12 month contract. 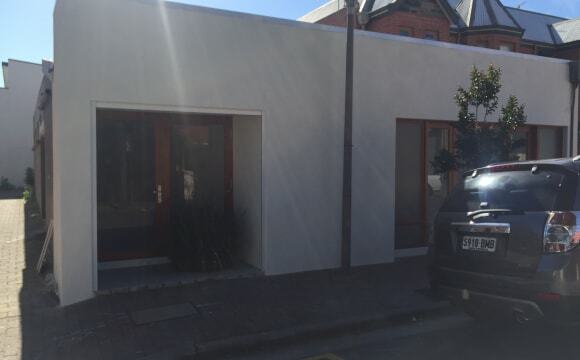 A beautiful, well established 3 bedroom converted warehouse in the city. 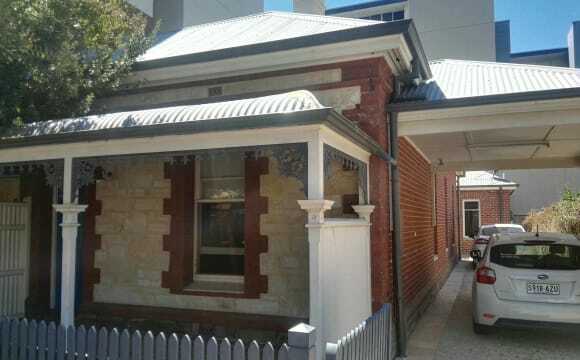 A block from Gouger Street, super close to the central markets, public transport, the parklands and great little cafes. It's a beautiful space to stay. The bedroom is spacious and unique with a private mezzanine level for a study/retreat/living space, lots of light and windows. Short term is also an option and may be at a different rate depending on length of stay. Our home is a beautiful two story place with a lovely private front courtyard area. 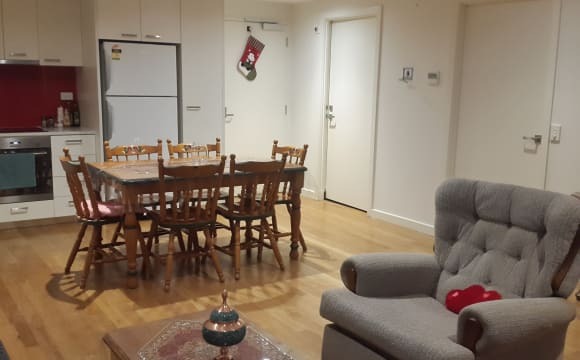 It is in a fantastic location in the city, and within walking distance to Pultney st, Hutt st and Rundle st which have everything you could ever need, supermarkets, shops, restaurants etc. The house has a modern kitchen, 1.5 bathrooms, laundry and air conditioning. Open plan living and dining with doors that open out onto the courtyard. Shared spaces are all furnished (but bonus points if you have a lounge!) so you will just need to furnish your room. Bills are additional and get split 3 ways, and bond is $1000 + 2 weeks rent. 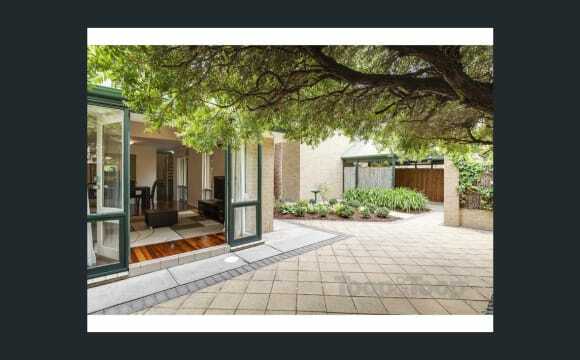 Please note: the pictures are from the real estate agent so the house is furnished a little differently now. 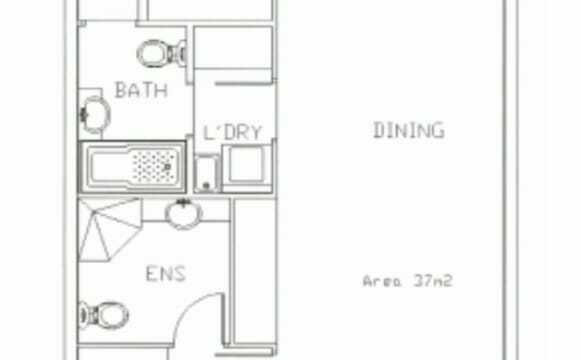 *The lease is $395 a week split between 2 ($197 each). Bills are on top of rent. * I am looking for a housemate to split rent and bills. Everything in the house (white goods, cutlery, crockery, furnishings/tv) belongs to me. You would only need to bring furnishings for your room, and perhaps a tv. Large living room area which I use to watch tv/game. The kitchen is open planned, (gas cooktop and electric oven) and there is a balcony which I use predominantly to cook BBQ. There are views of the city and parklands. There are many transport options nearby and food establishments in close proximity. Rent split is flexible depending on what is agreed. Nice location on CBD. Just next to Rundle Mall. 3mins can arrive at Uni Adelaide North Terrace campus, Art Gallery station. This room has queen size bed, desk and large closets. The apartment support free gym and pool. The parking place is rent now, if you need it, please tell me. FEMALE ONLY, cannot accept pets. We've got a nice little rooftop patio with city and hills views, a comfortable living area adjoining our kitchen, there's air conditioning, Netflix and internet along with extra storage space in the garage. It's a pretty sweet CBD location in general, close to the East End, parklands and a ten minute walk to the Central Markets.